Conservation professionals face unprecedented challenges arising from changes in land use, invasive species, biodiversity, climate, and more. These changes interact in complex ways, introducing an array of uncertainties that confound natural resource decision-making. While uncertainty is not new to natural resource management, limitations in our ability to confidently predict the direction, rate, and nature of the effects of climate and other drivers of change on natural and human systems has reinforced the need for tools to cope with the associated uncertainties. Scenario planning is one approach used to help inform natural resource management decision-making in light of uncertainties. With a long history of successful application in military strategy and land-use planning, scenario planning is particularly applicable in situations of high uncertainty and complexity. As a decision support method, it can inform a conscious approach to risk management, through the identification of strategies that are robust to uncertainty in future conditions. Applying scenario planning to a natural resource management challenge can provide insights into future trajectories that may unfold, and prepare managers to respond appropriately in the near and long term. The guide includes numerous examples of how natural resource professionals are using scenario planning to consider the direct and interacting effects of climate change on conservation goals and actions. Citation: Rowland, E.R., Cross, M.S., Hartmann, H. (2014) Considering Multiple Futures: Scenario Planning to Address Uncertainty in Natural Resource Conservation. 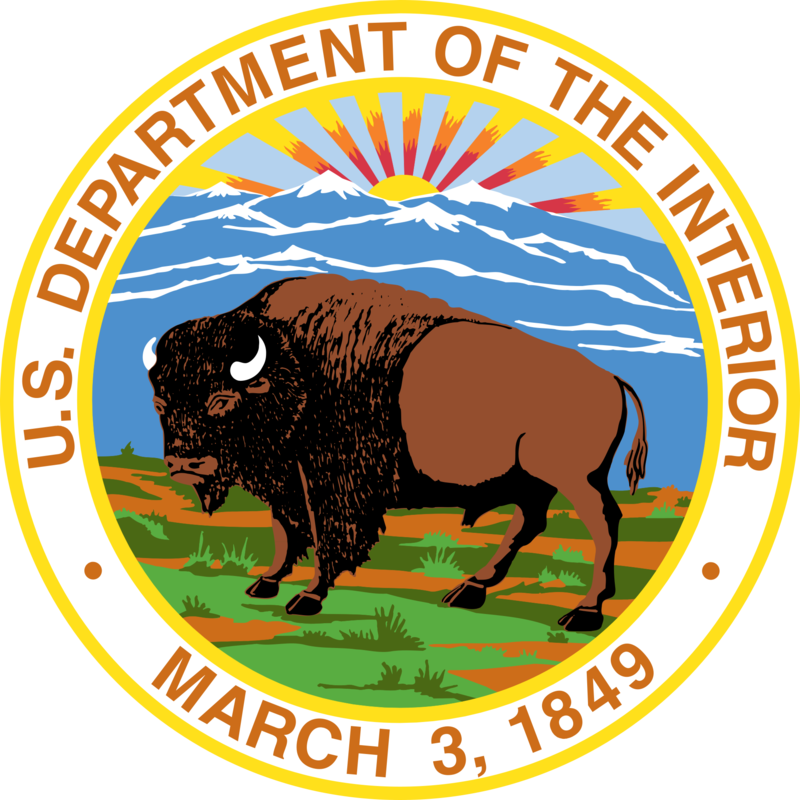 Washington, DC: US Fish and Wildlife Service.